There are countless peripherals that can be connected to the PCB board, from various types of actuators to sensors, buttons and other boards. 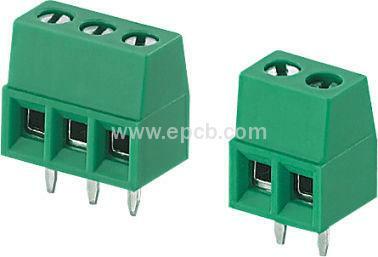 PCB board connectors are divided into two categories: cable-to-board connectors and board-to-board connectors. 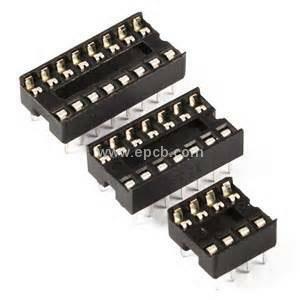 In this article we will describe some of the connector types and occasions that use these types of PCB board connectors. Connection Headers-- They have different number of pins and rows that can be ordered in the tapeworm, so the user can cut off the exact number of pins he needs. They are usually used when there is little stress to the connection and in cases where the cables are connected and disconnected frequently, for instance in launch pads which are used for prototyping. The pin can be either male or female, because the flexibility is sometimes attached to both sides of the board. Connector Housings-- They can be fixed and easily connected and disconnected, continuously carry relatively high current, and sometimes have a locker for fastening the attachment with a cable. 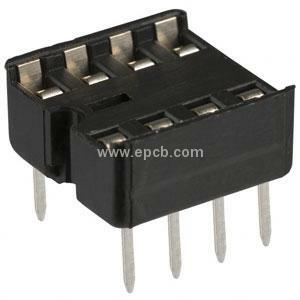 PCB Sockets-- They are used to connect a particular type of connector, the connector of which must be particularly relevant and can be equipped with components for fastening the connector to the circuit board. 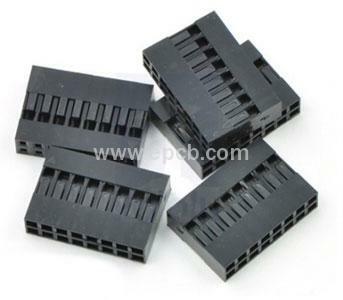 PCB Terminal Blocks-- They provide fixed and secured connections that can handle high amount of power, but are supposed to connect wires only once or several times because screws are responsible for connecting the cable to the connector. Pin Sockets-- They are used to connect a standard socket with fixed number of rows and columns and fixed distance between pins or shapes. It is very compact and easy to connect, and can be male or female depends on the cable to be connected.